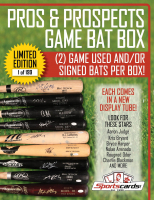 “Pros & Prospects Game Used Bat Box” (2) Signed/Game Used Bats Per Box! Loaded with Today’s & Tomorrow’s Stars Judge/Harper/Bryant/Arenado/Odor & More! 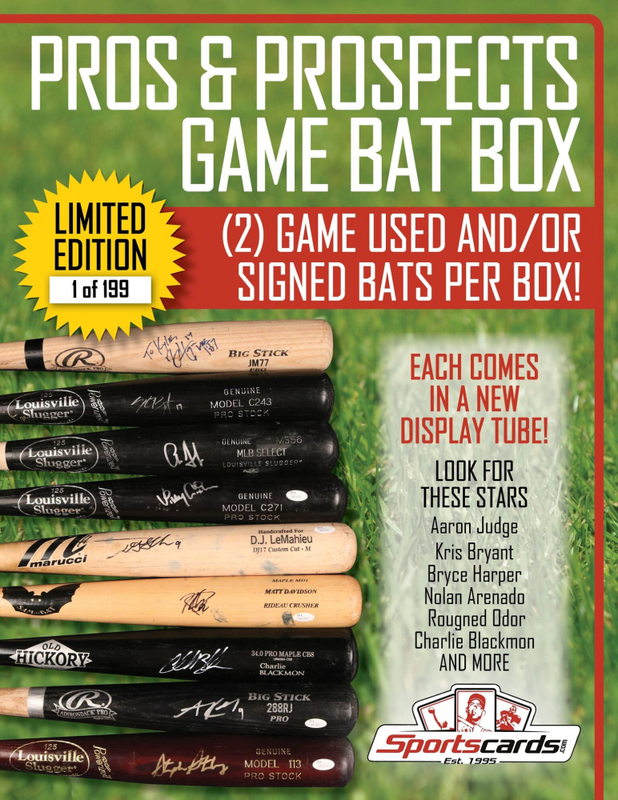 Each Sportscards.com “Pros & Prospects Game Used Bat Box” has (2) Game Used Player Model (Signed or Unsigned) and Signed Pro Stock Bats! 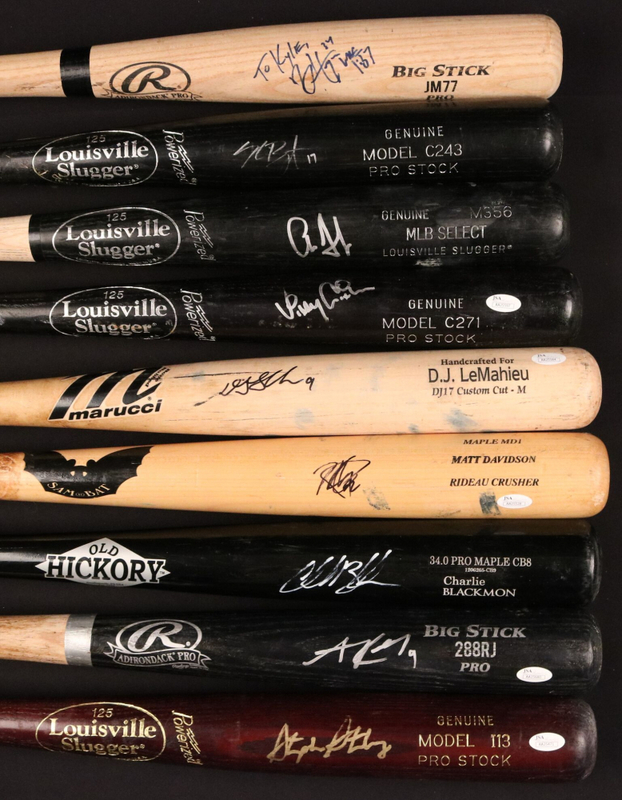 You will receive (1) Signed Game Used Player Model Bat and (1) Signed Game Used Pro Stock or an unsigned Game Used Player Model Bat. There are TONS of great names included in this limited edition run check out the list below! 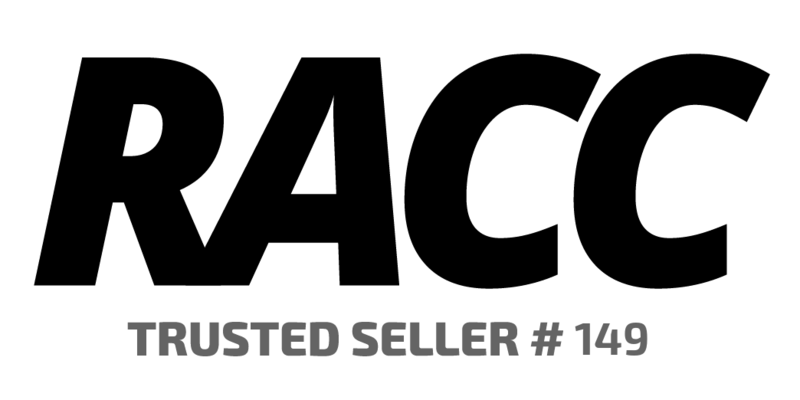 Each signature is authenticated by JSA (Comes with a JSA COA or JSA Letter) and comes with a Letter of Provenance as well. 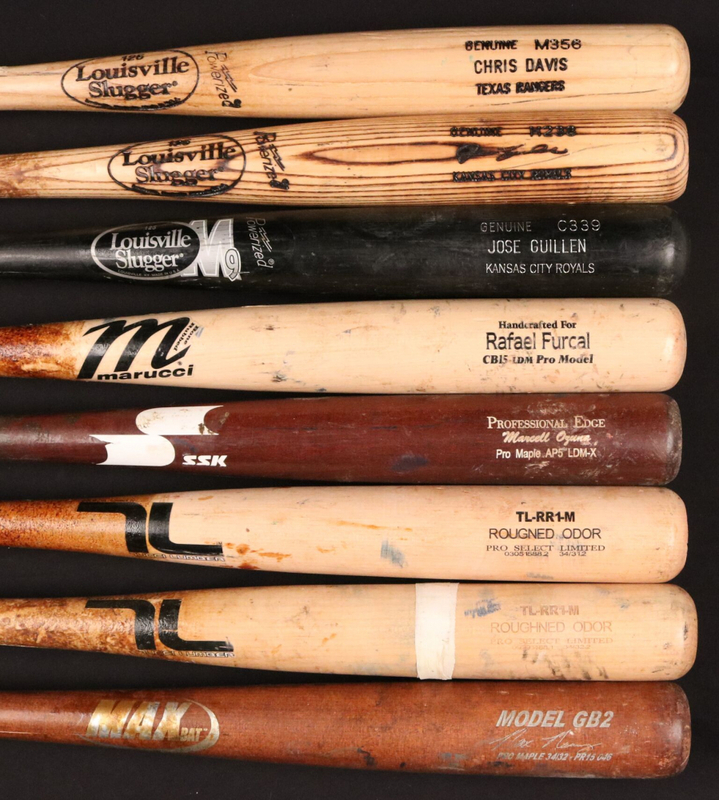 In Addition, each bat will come ready to be displayed in a brand-new high-quality bat tube! 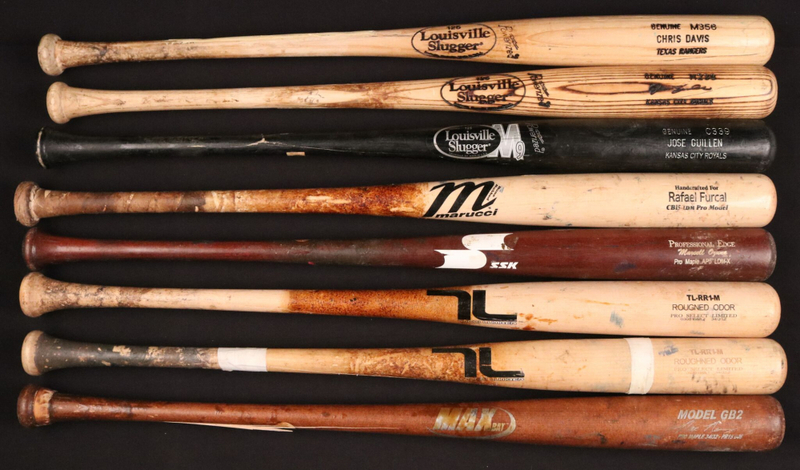 This impressive collection of bats in our “Pros & Prospects Game Used Bat Box” was purchased directly from the family of a former clubhouse attendant of the Colorado Springs Sky Sox (Pacific Coast League). 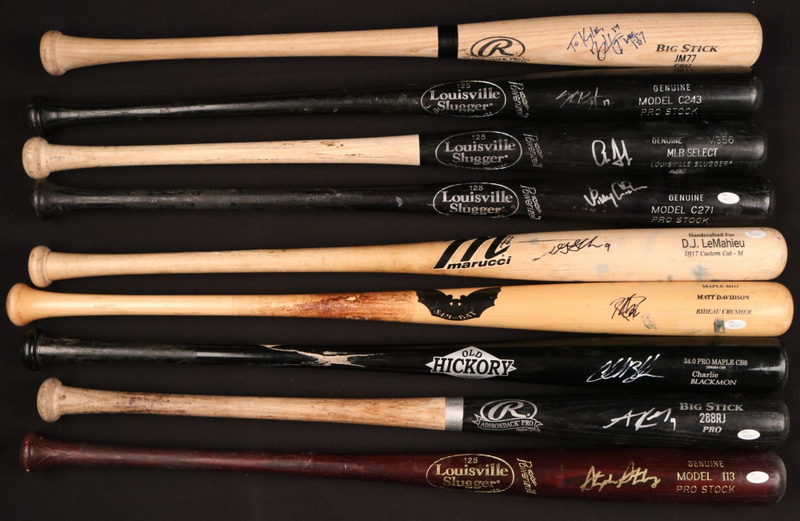 The collection began in the early 2000’s as a fan, but most of the bats were collected from 2008-2014 while employed by the team. 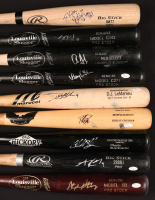 Many of the signatures/bats date from the very beginning for some of today’s biggest stars in the MLB system! Over (200) Different Players are included, here’s some of the highlights! Most bats will be repaired broken bats with tons of use! Signature quality and amount of game use will vary (but most will have significant use). This is a one-time limited edition run of only 199 boxes we may never see a collection like this again! 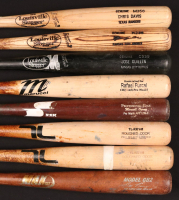 Some of these bats sell for upwards of $700-1000! Get yours today!